Would you like to operate with a modern fleet and be paid above award remuneration? Do you pride yourself in the safe operation and presentation of equipment? Are you self-motivated with a professional and proactive approach to your work? Have you desired to be a part of a team who provides ongoing training? 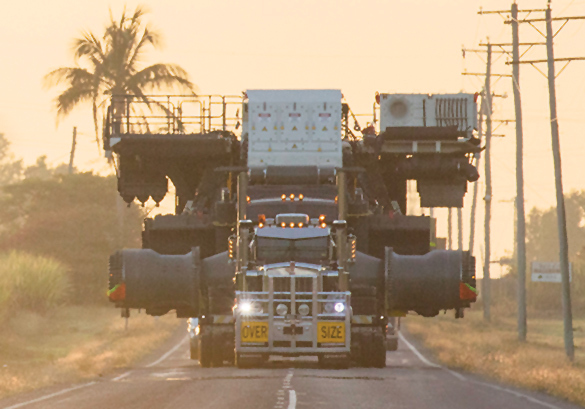 We have an opportunity available for a professional Module Driver in Nebo QLD. This role would suit someone who is available to work away from home and on weekends. If you think you would be an asset to our dynamic team, we look forward to receiving your application. 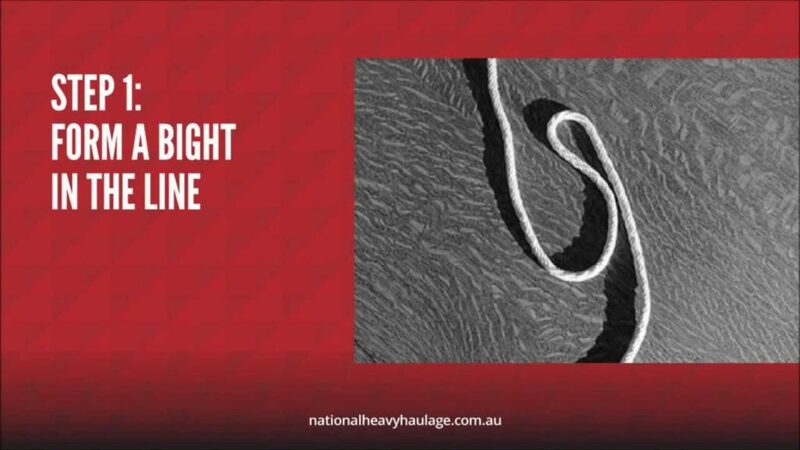 National Heavy Haulage is a leading regionally based transport operator, servicing all locations within Australia. We maintain a strong safety culture, supported by industry best practice compliance accreditations. 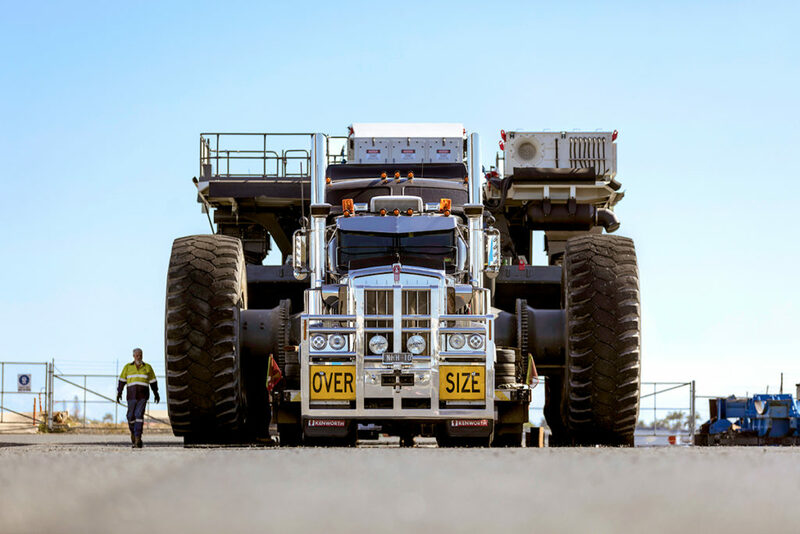 The business has a long history of operations in heavy haulage of any size and has travelled to every part of Australia, carrying out major projects for many industry leading clients. In your email, state the position you are applying for with “Depot” in the subject line.